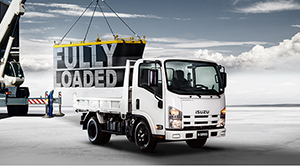 Manama, 17 October, 2016: Motorcity, the exclusive distributor of SAIC vehicles in the Kingdom of Bahrain, launched its new Maxus multi-purpose vehicle (MPV) models, aimed at meeting the rigorous demands of business. 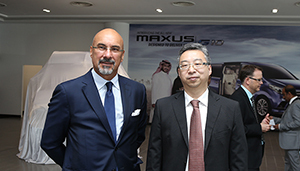 Manama, 19 September, 2016: Motorcity, the sole distributor of Volvo Cars in the Kingdom of Bahrain, today launched the long-awaited Volvo S90 at the Capital Club, Bahrain Financial Harbour. 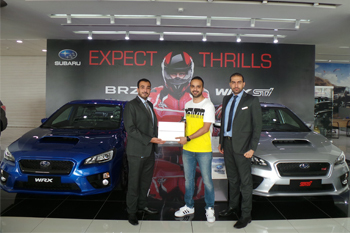 MANAMA, BAHRAIN – July 2016 – Motorcity held two raffle draws at their Sitra and Sanad showrooms as part of their Ramadan Test Drive Campaign.